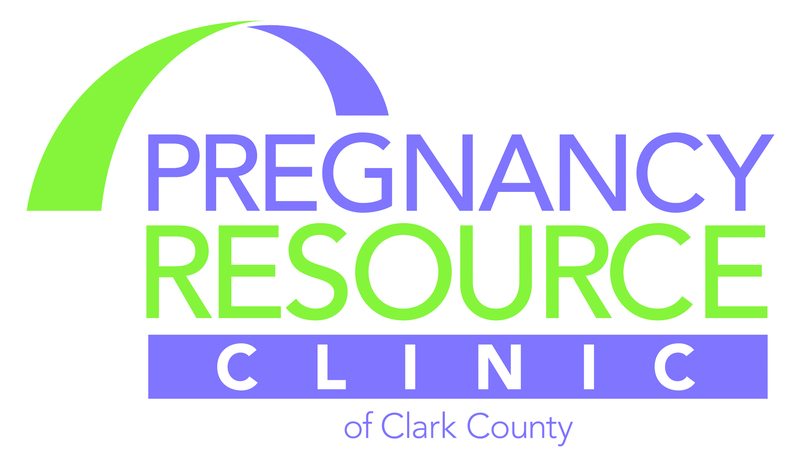 The Pregnancy Resource Clinic is celebrating 30 years of defending life and speaking life into our community, through the care, support, and resources offered to women and men experiencing untimely pregnancy. At this anniversary fundraising event, we will be hearing how God has been working through the many voices that SPEAK LIFE through this ministry. YOU will be reminded of ways that YOU, too, can SPEAK LIFE!